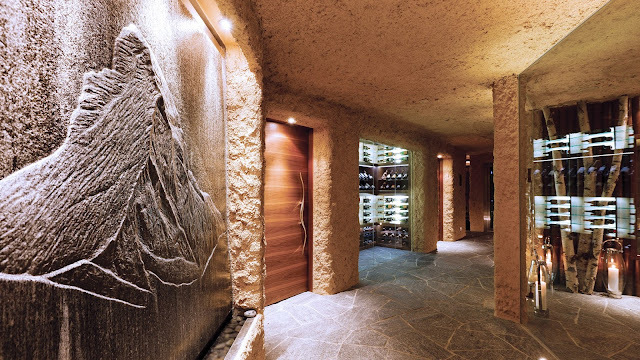 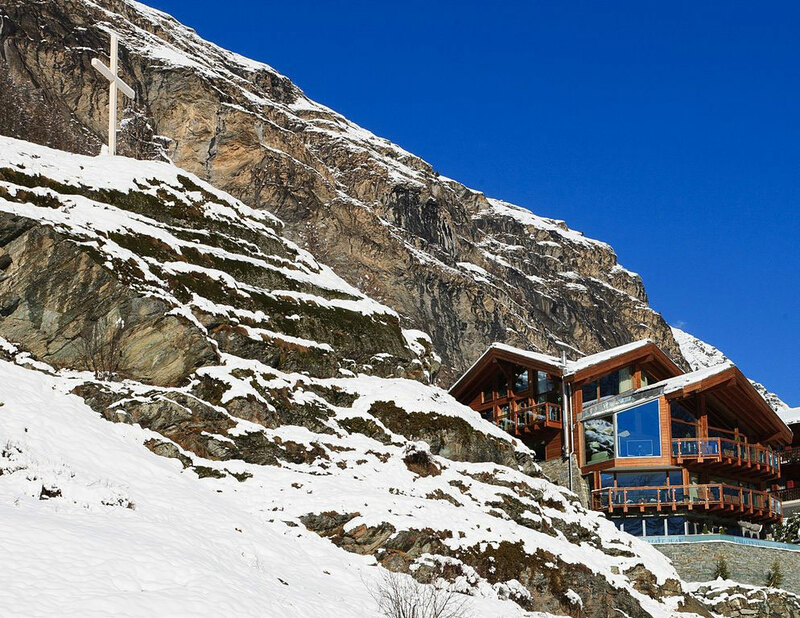 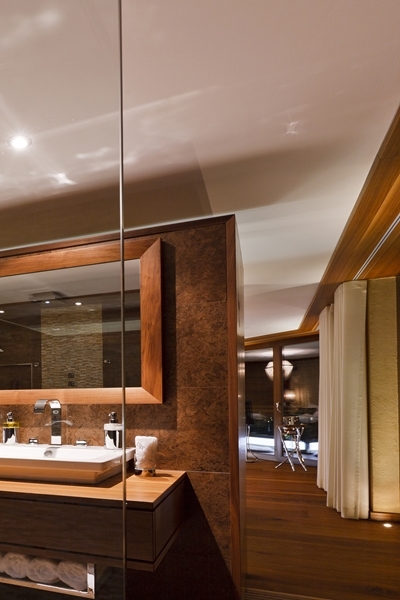 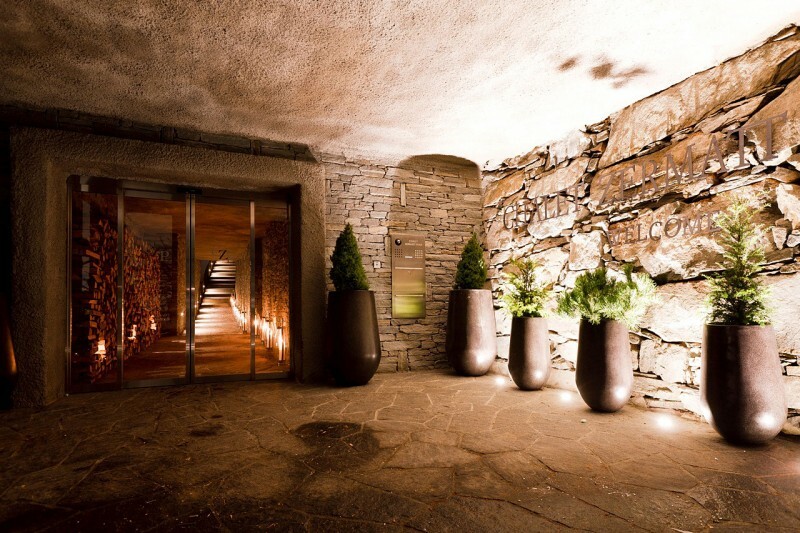 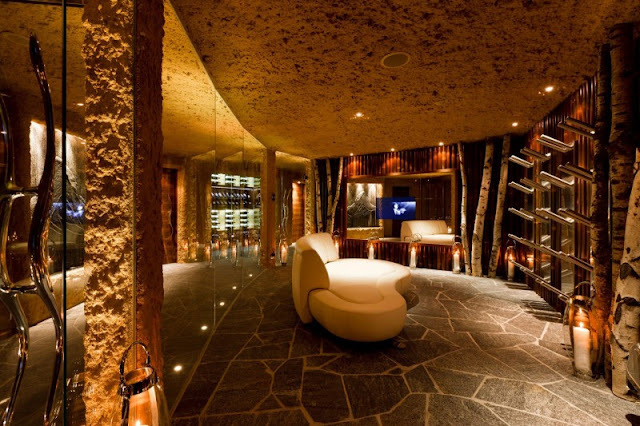 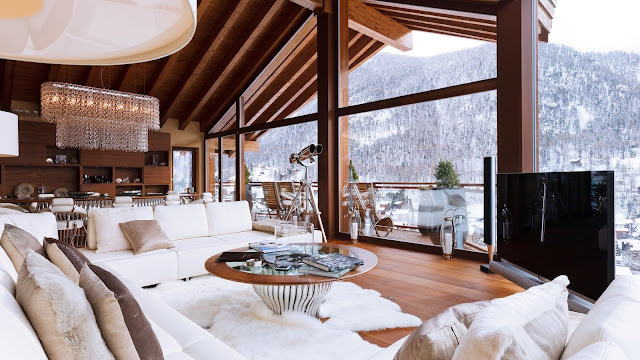 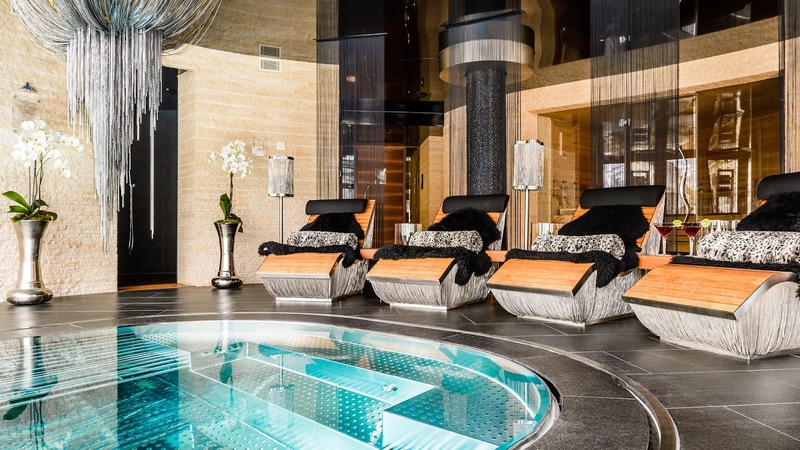 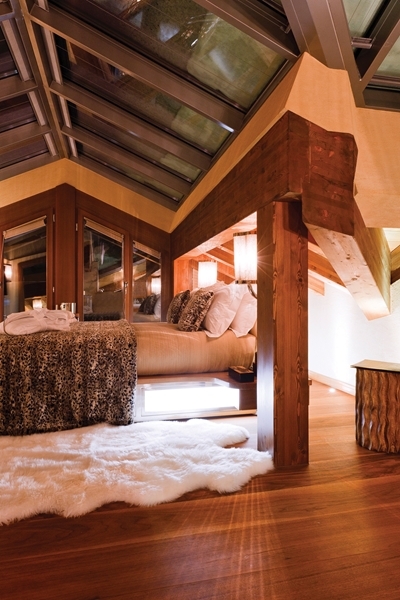 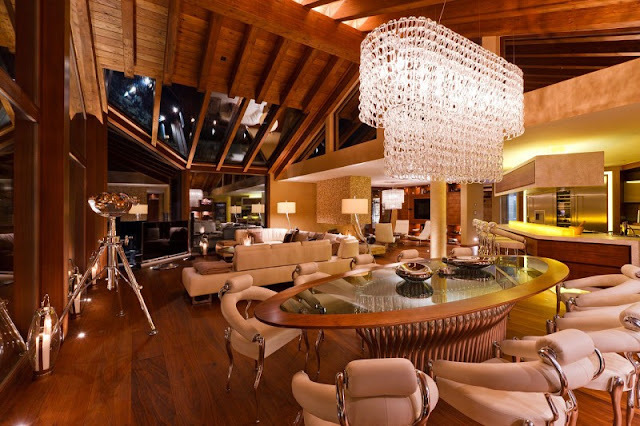 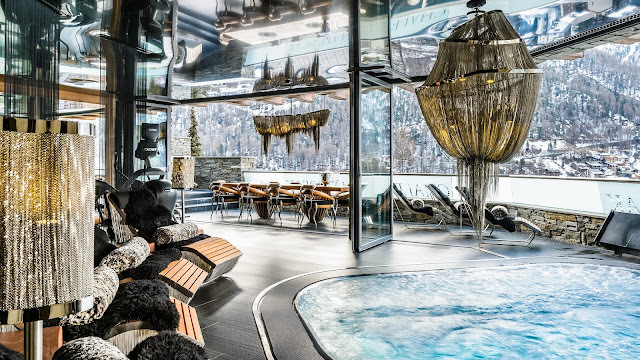 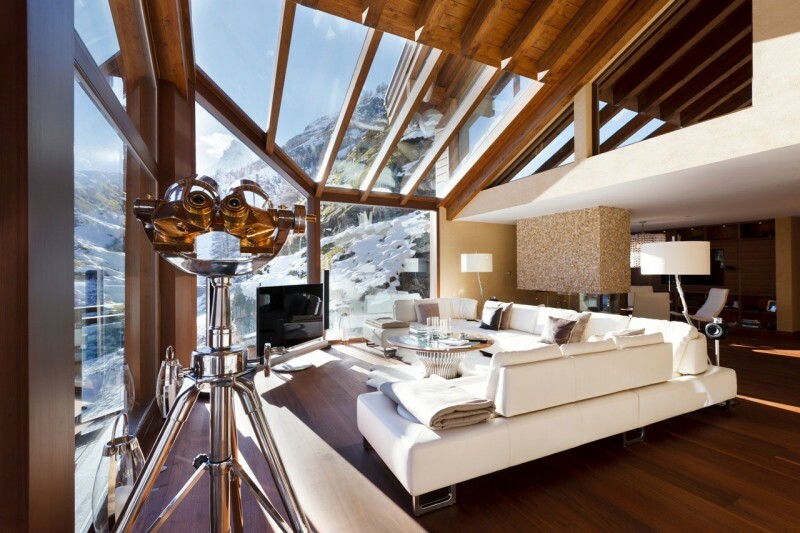 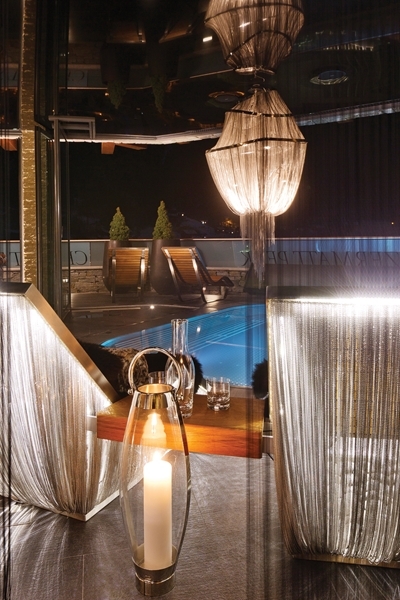 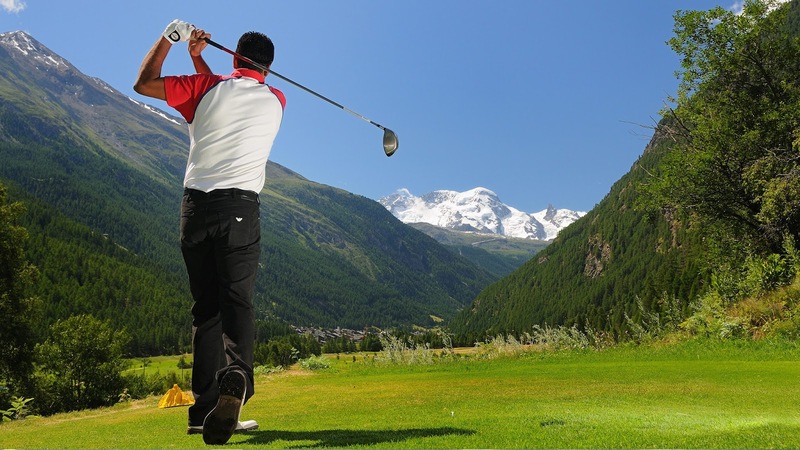 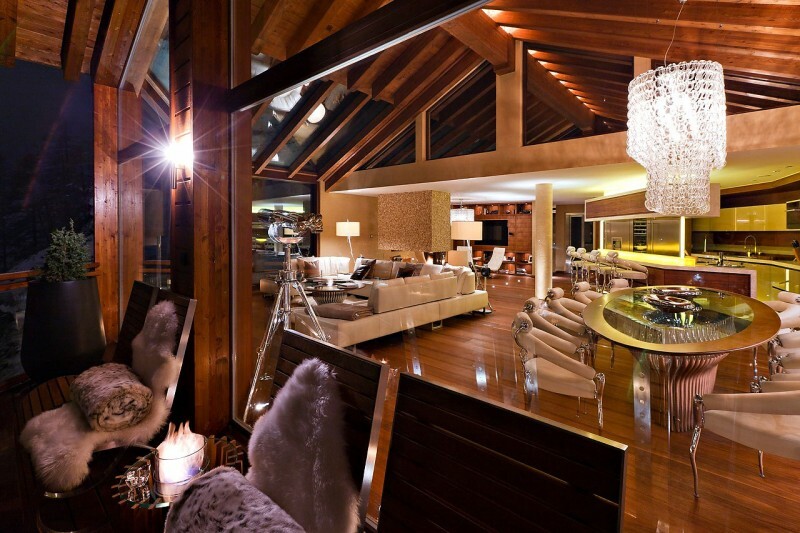 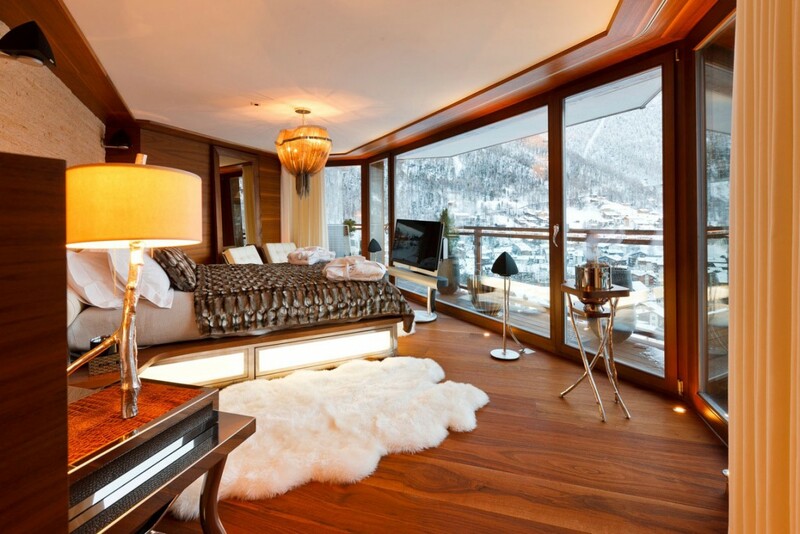 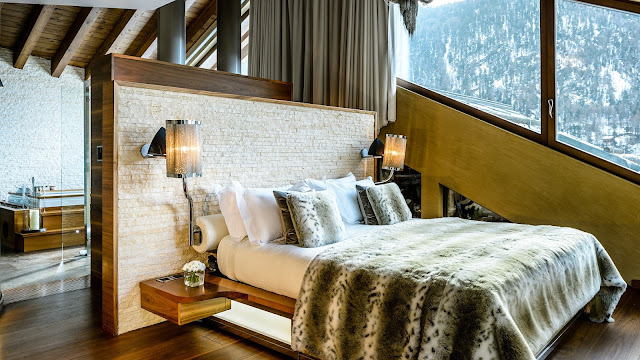 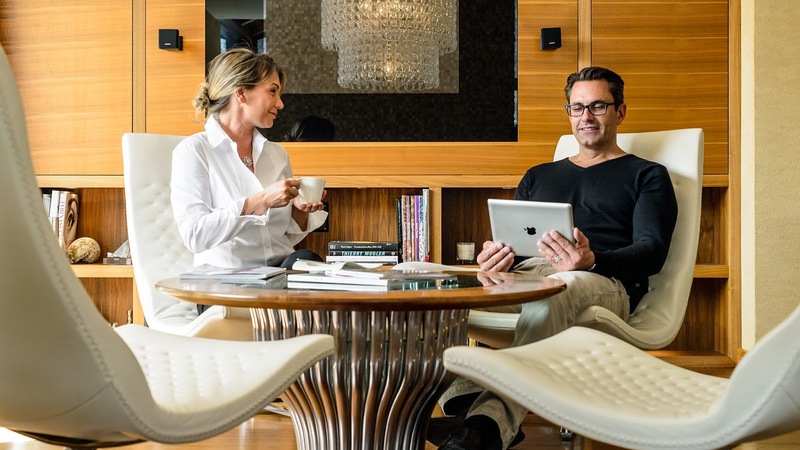 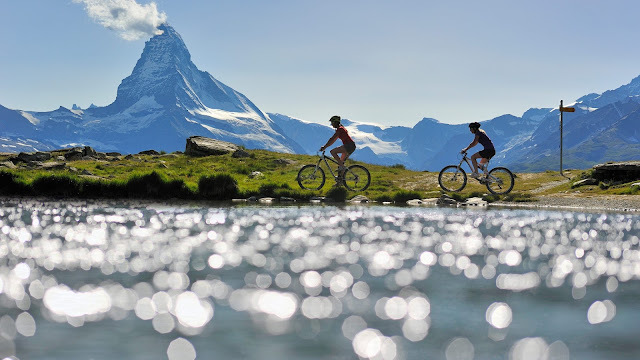 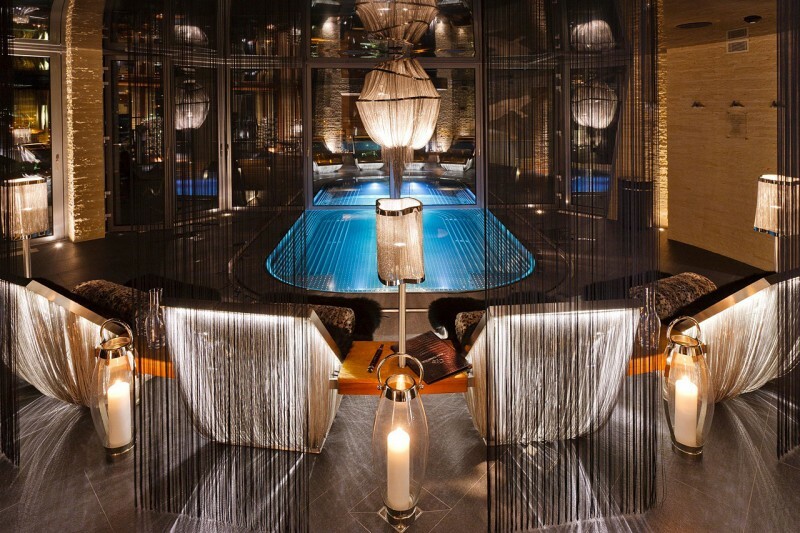 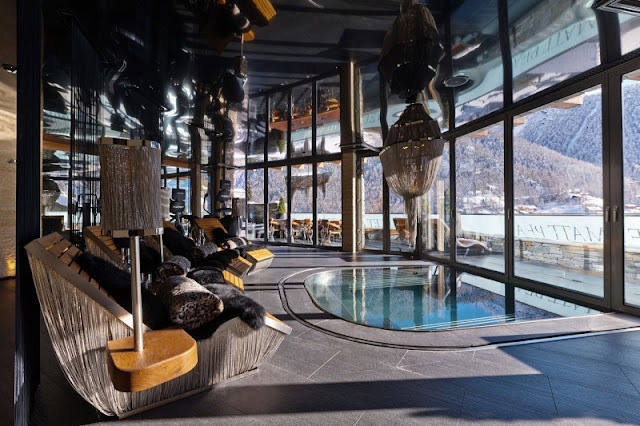 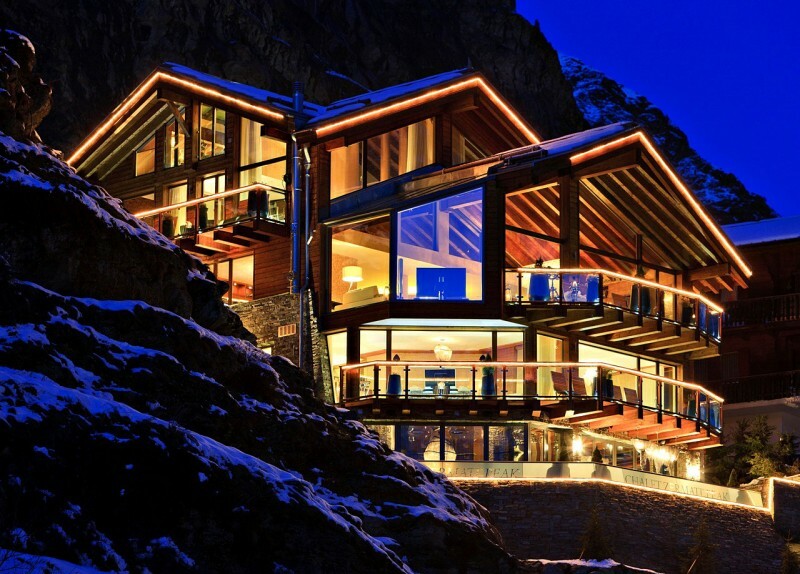 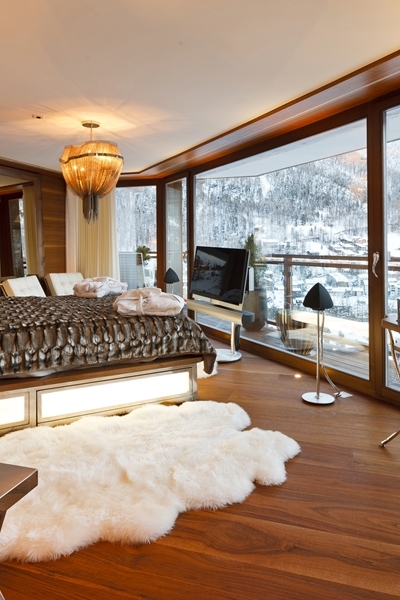 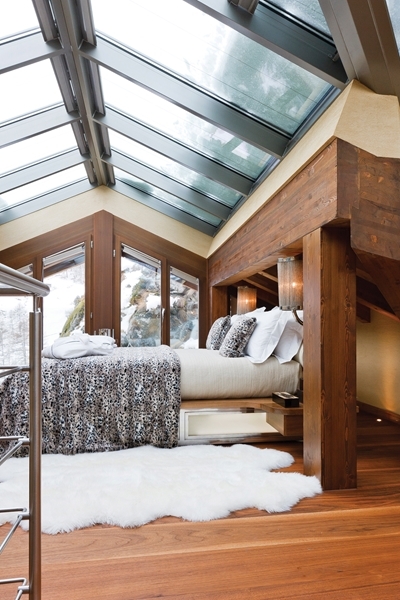 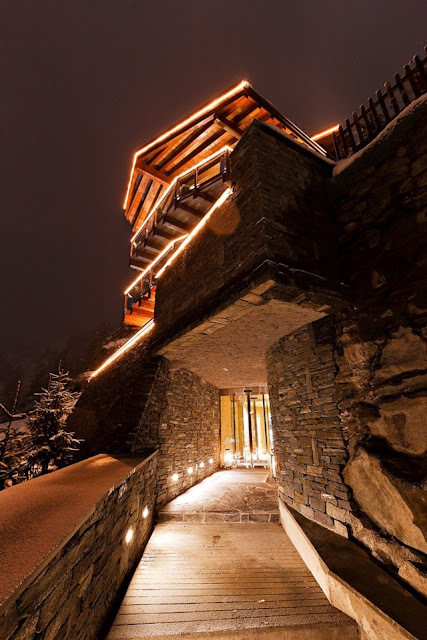 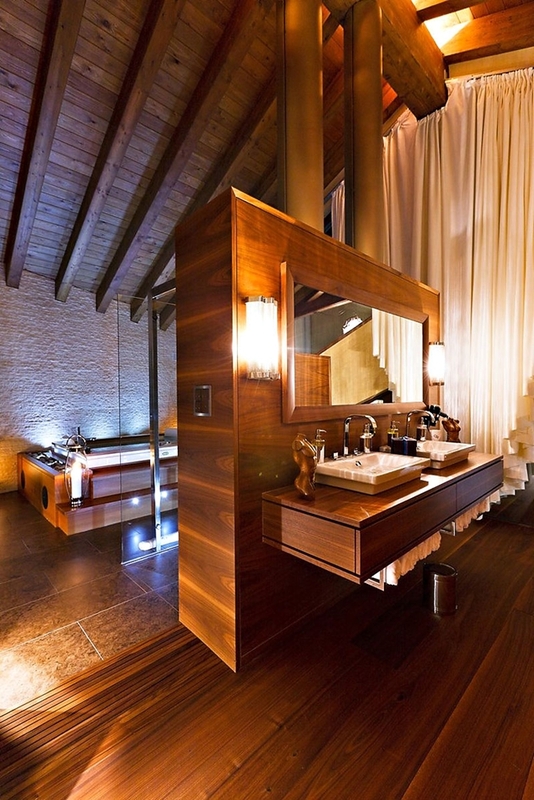 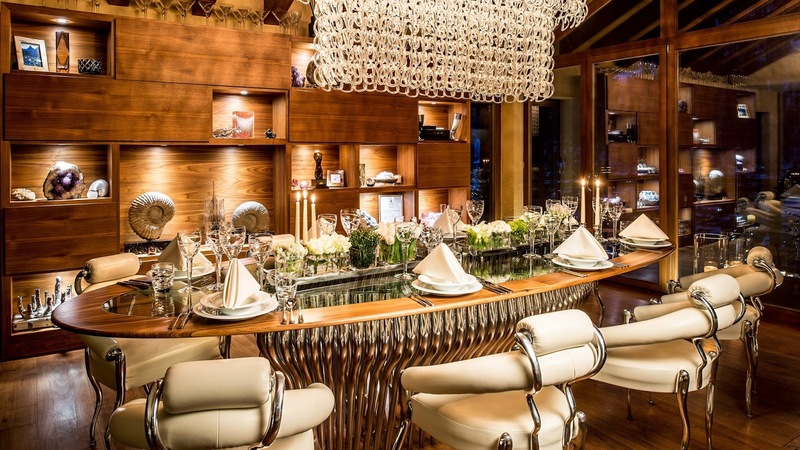 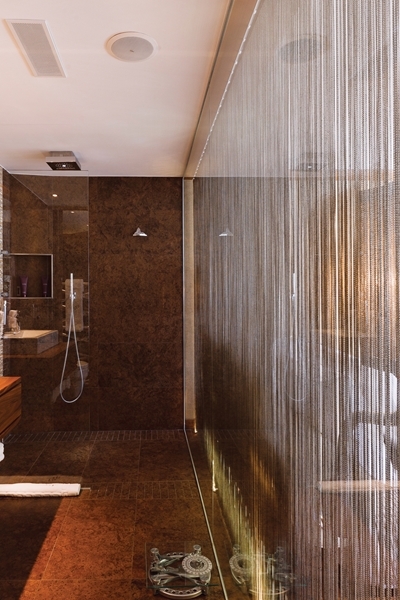 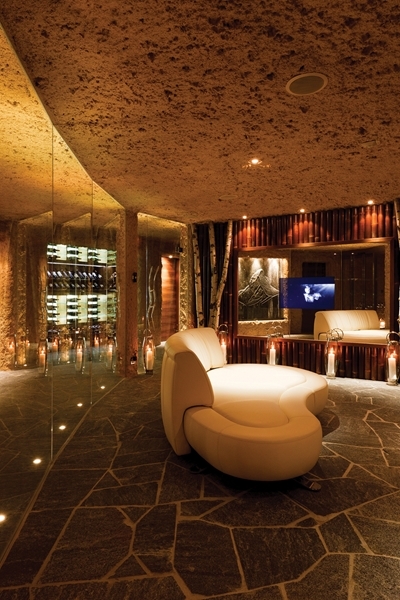 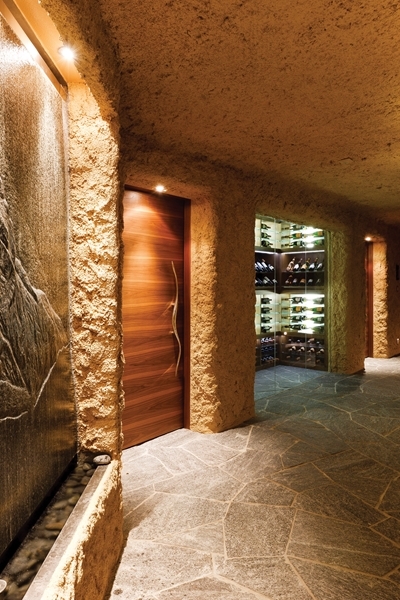 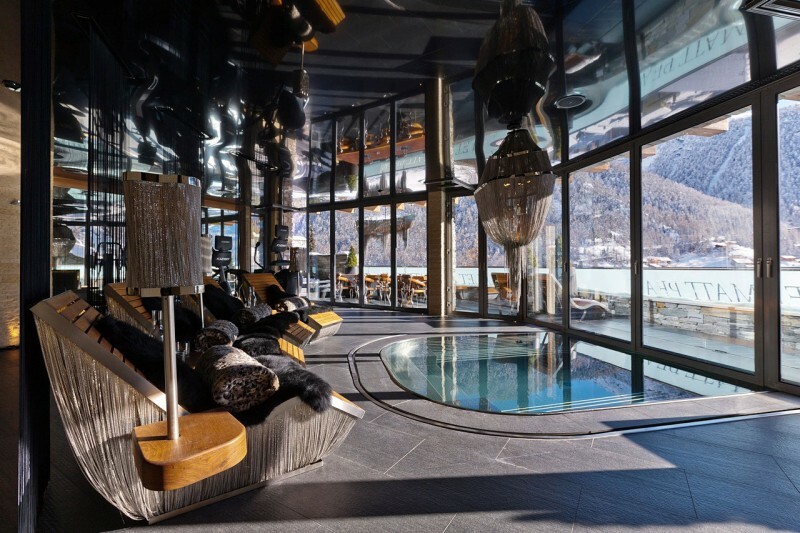 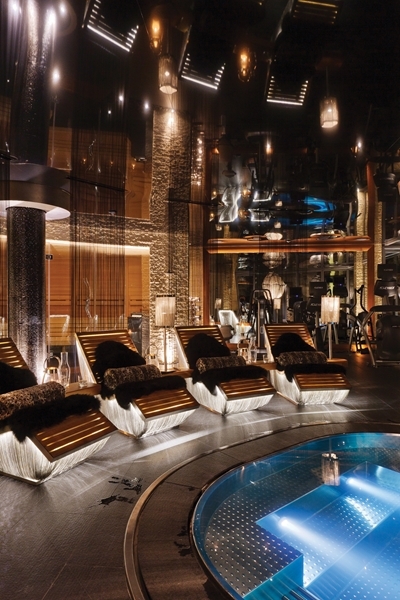 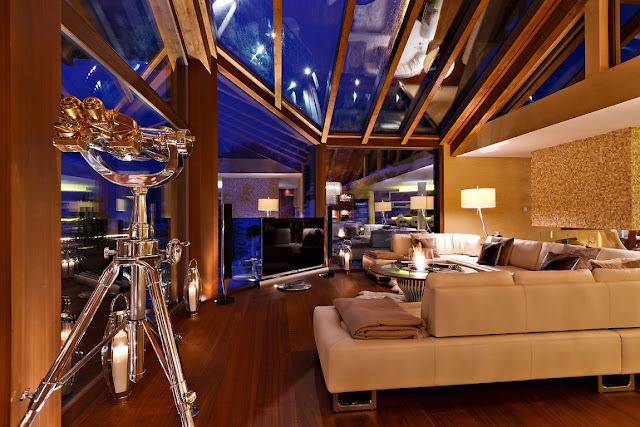 Situated in one of the world's most desirable locations, Chalet Zermatt Peak is a luxury 5 star chalet / boutique hotel. With uninterrupted views to the iconic Matterhorn and over the village of Zermatt, it is the premier Chalet in the Alps. 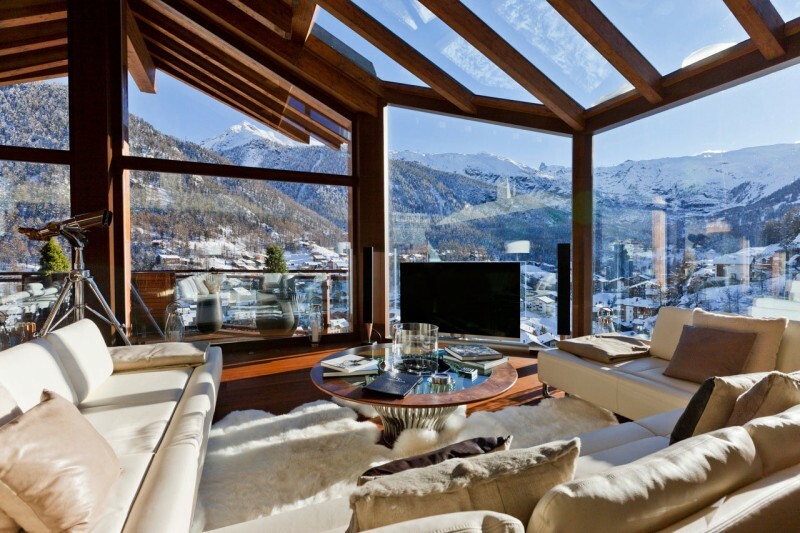 Floor to ceiling windows maximise the views over the village and mountains. 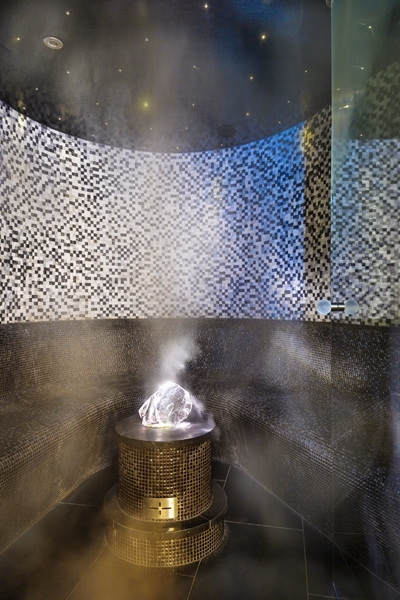 Internally, the chalet offers five bedrooms all with en-suite showers / bathrooms and dressing areas, luxury open-plan living and dining areas and a fabulous wellness, boasting a stunning indoor / outdoor jacuzzi, gym, sauna and steam room. 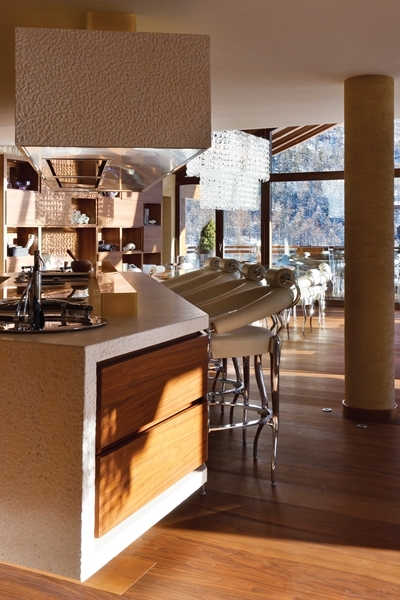 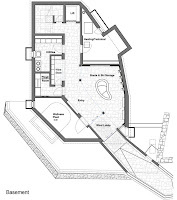 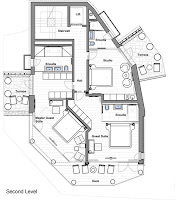 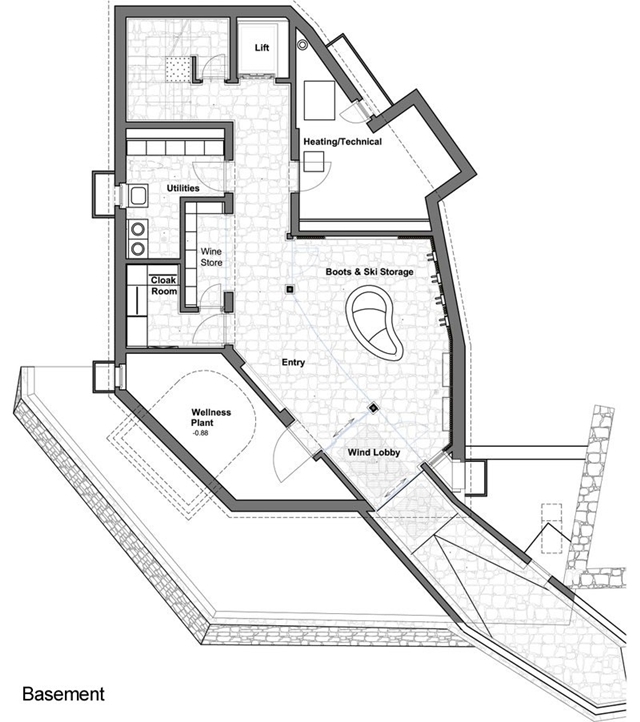 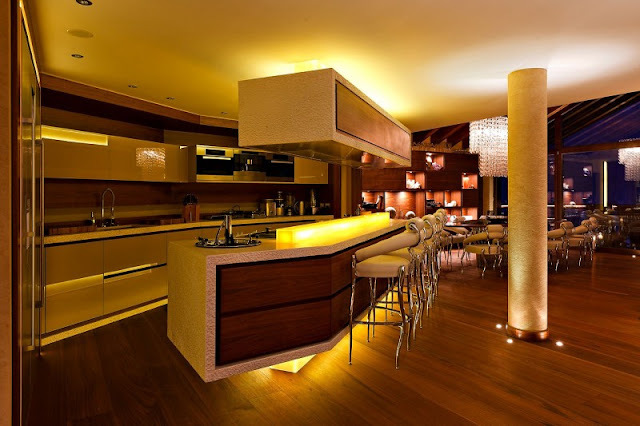 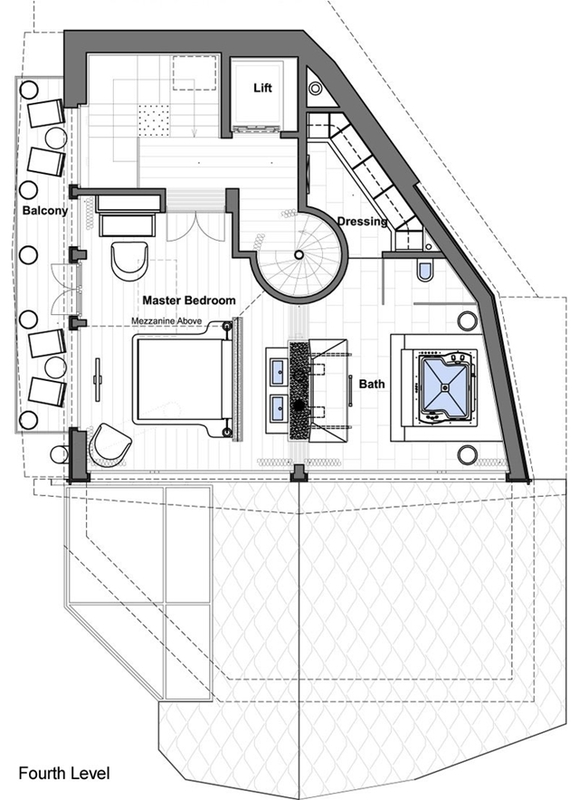 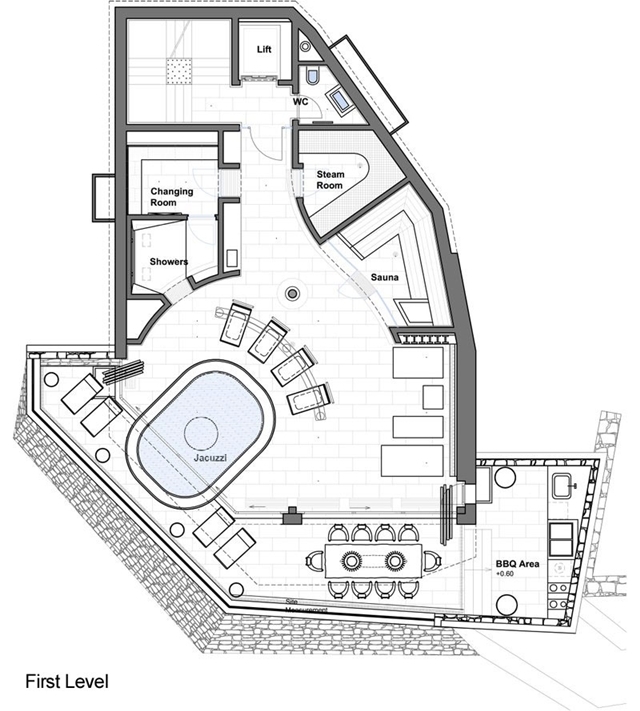 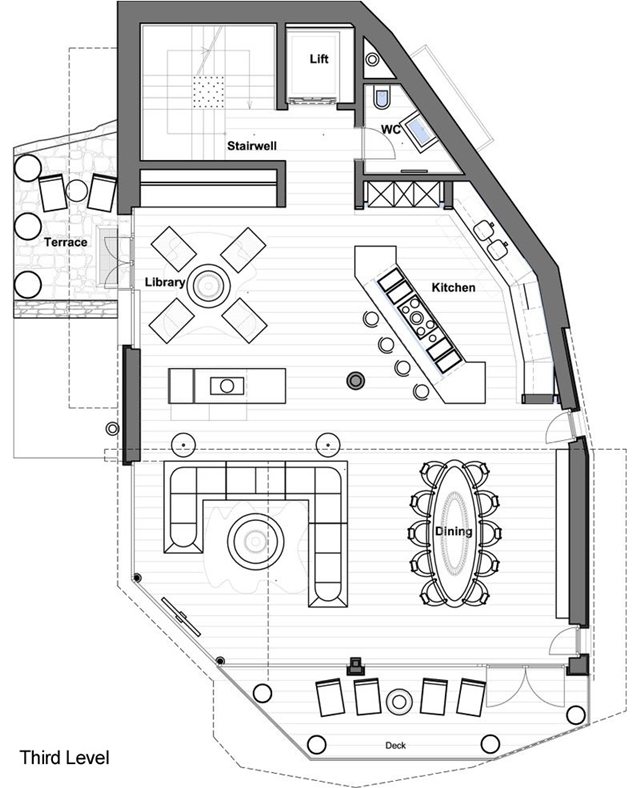 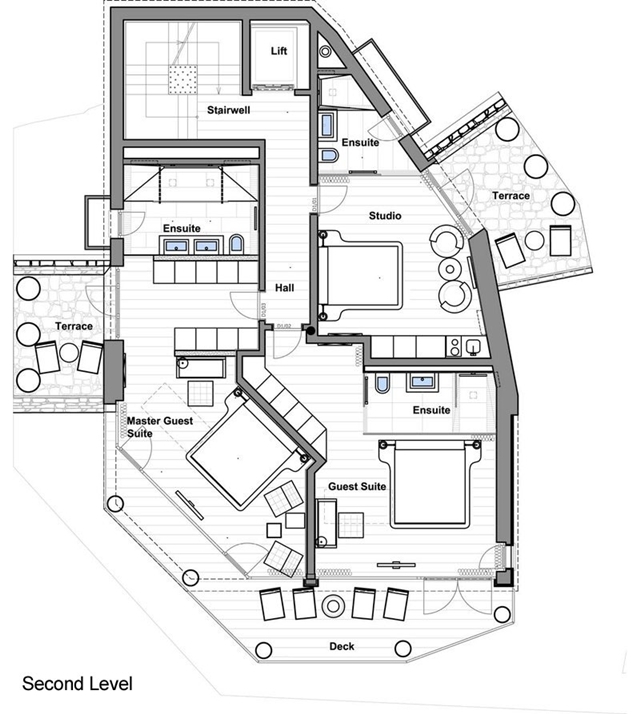 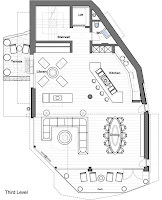 There is also an external cooking and dining area, ski room and walk-in wine cellar. 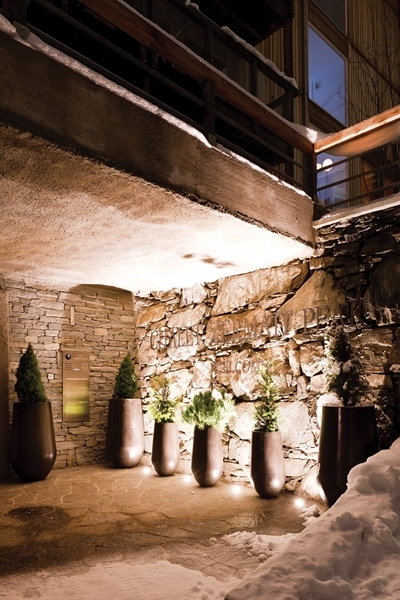 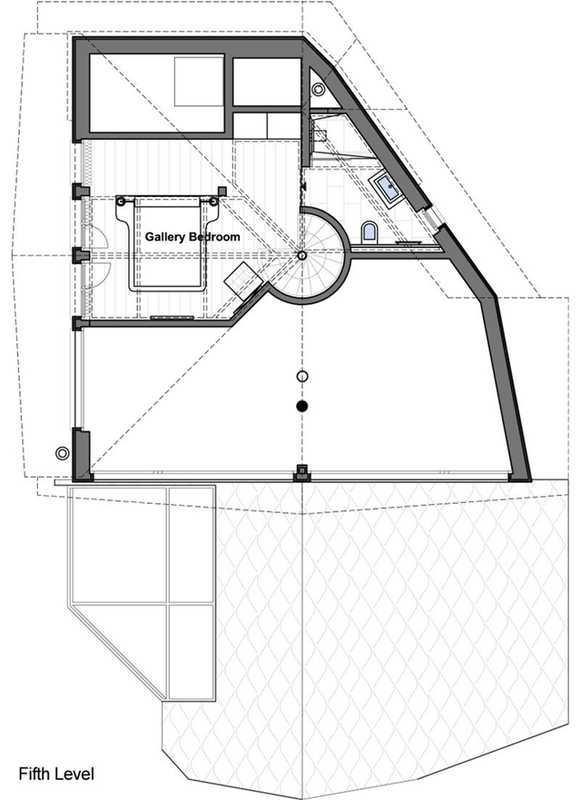 Private tunnel access with electronic security doors and video entry security system, Ski room with feature storage and a walk-in wine cellar with floor to ceiling glass walls. 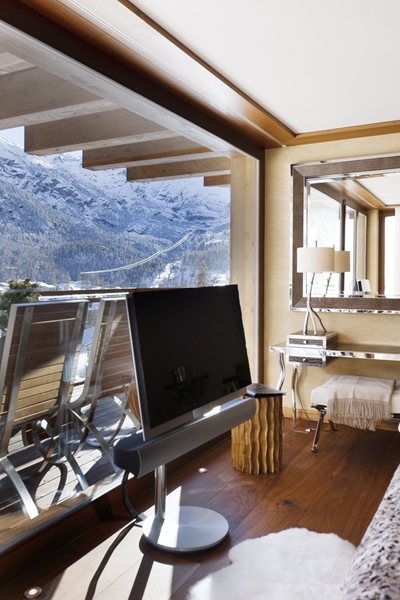 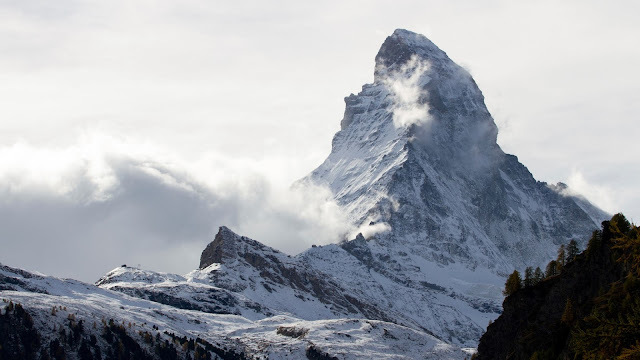 Spectacular panoramic views from all floors and balconies over the village and to the iconic Matterhorn. 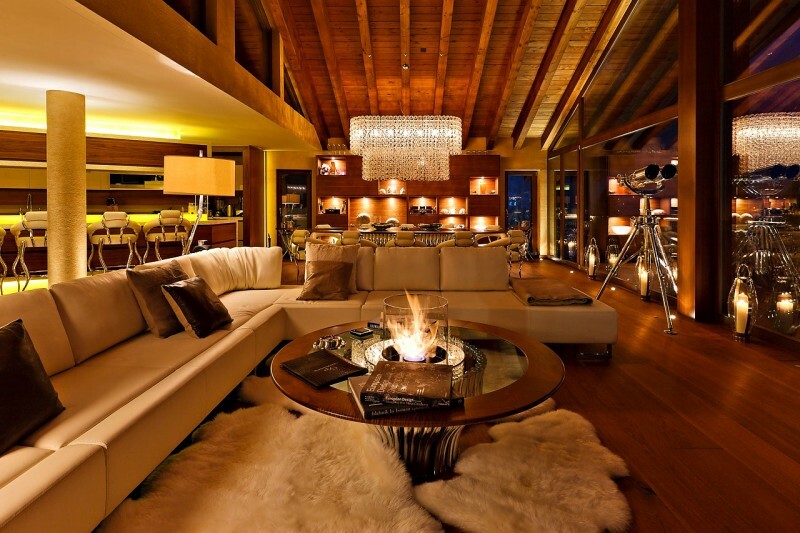 Floor to ceiling windows combined with under floor heating, air-conditioning and feature fireplace create a unique warmth in this luxury living space.